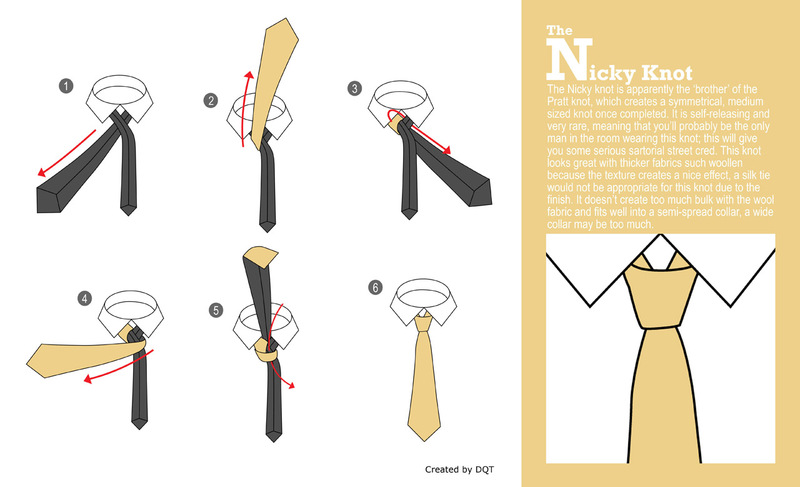 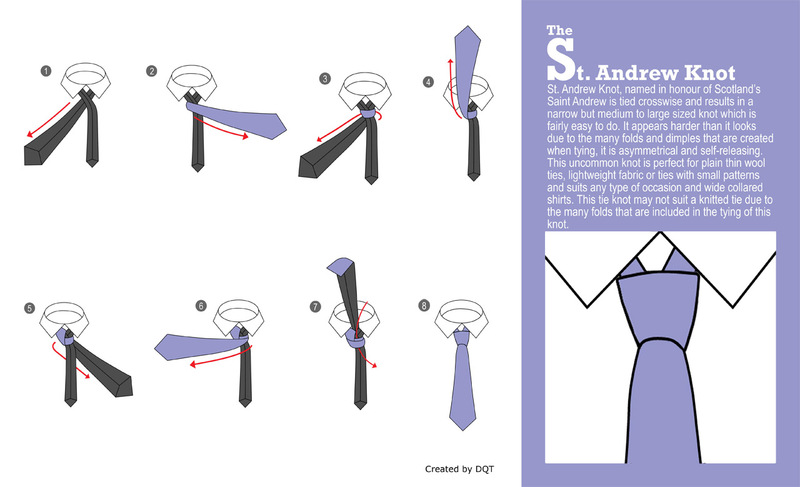 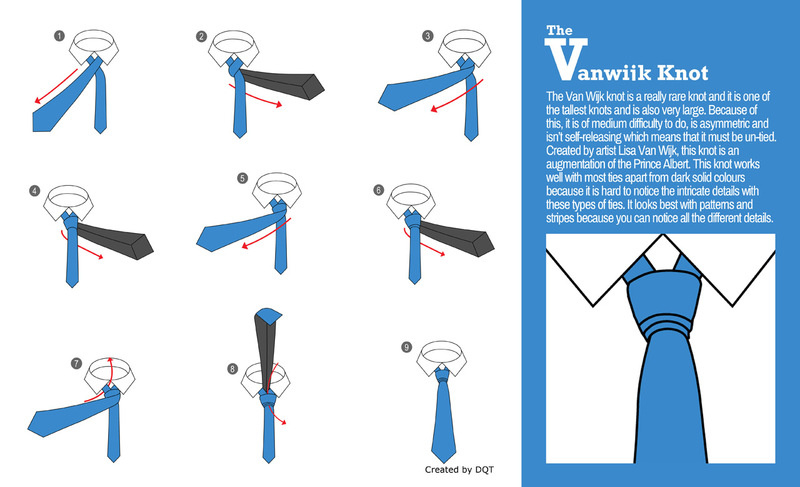 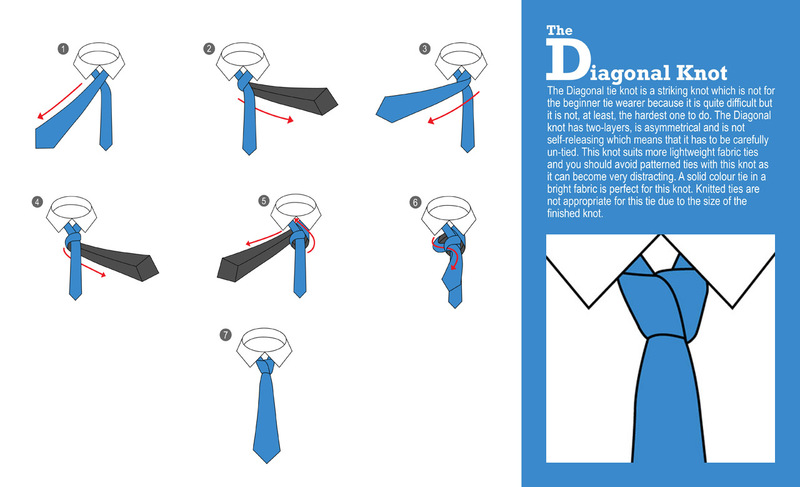 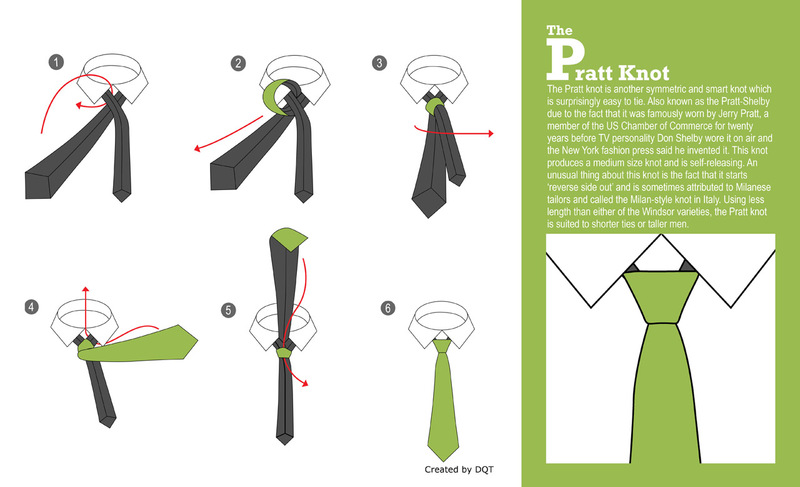 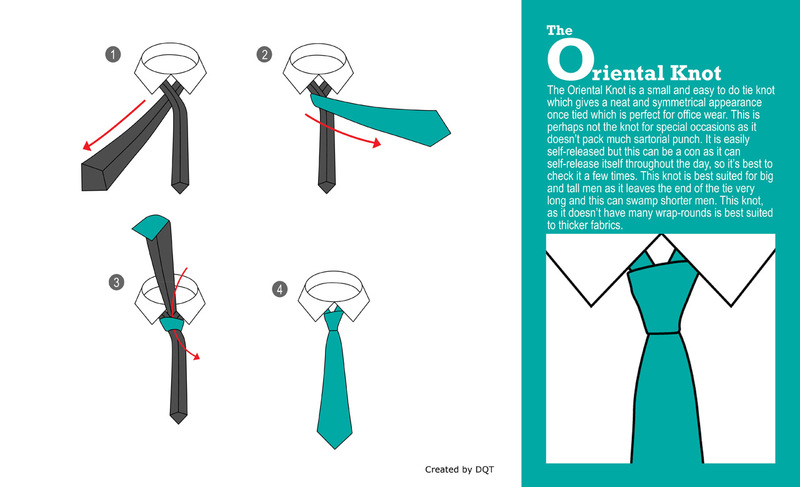 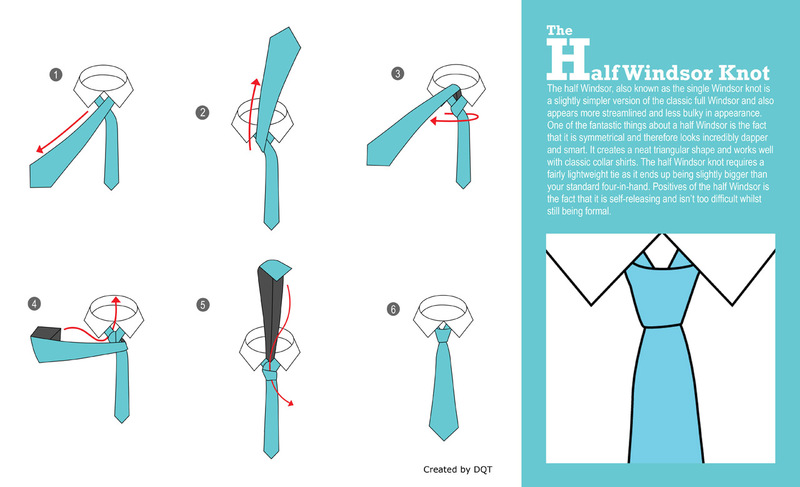 How To Tie a Tie Knot Over 20 Ways! 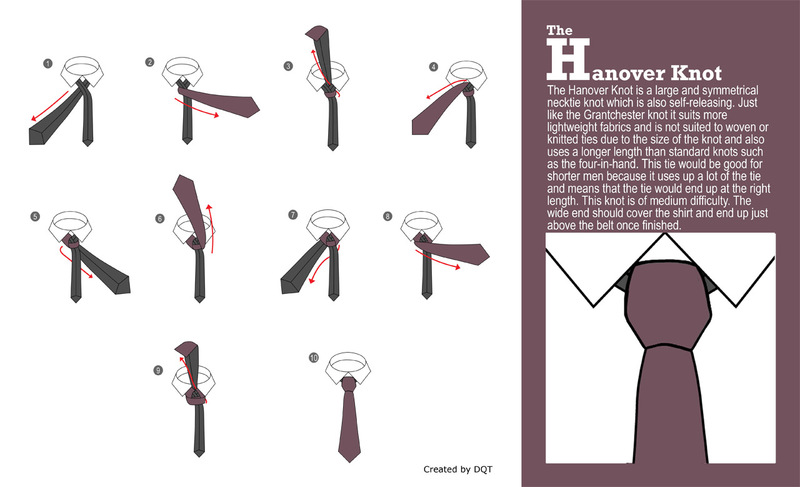 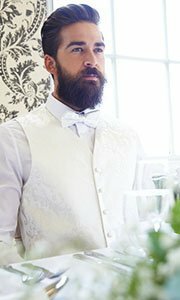 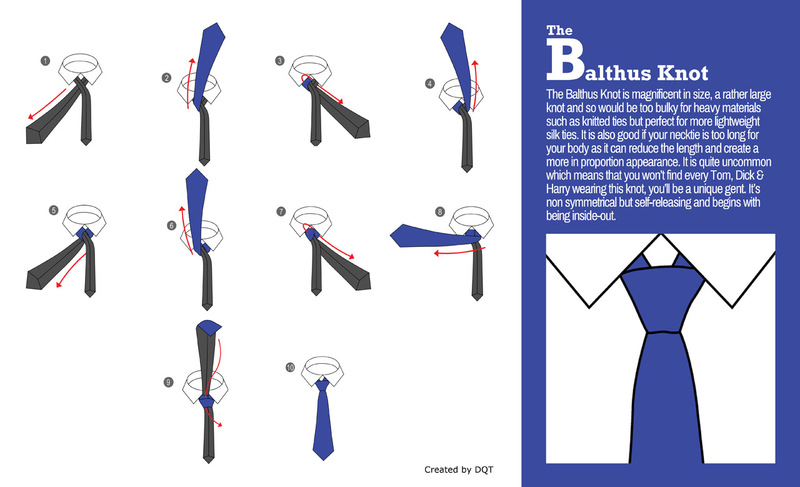 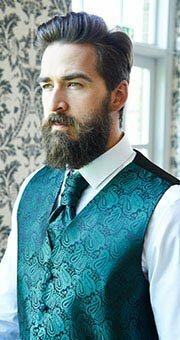 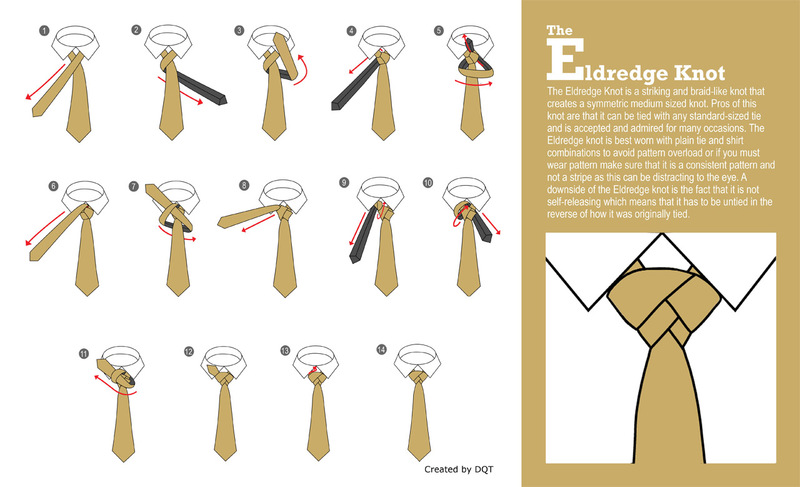 We have compiled a collection of over 20 step by step guides of ways to tie your tie from the most simple of knots, the four-in-hand to the more complicated and unique looking Eldredge and Trinity knots amongst others. 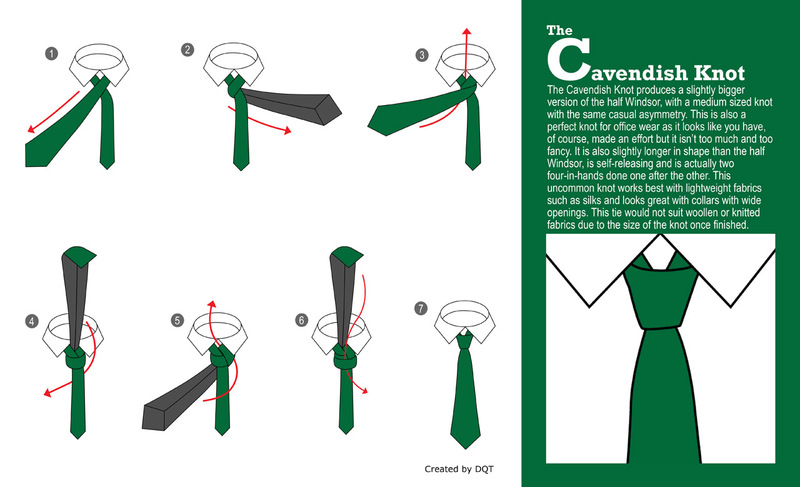 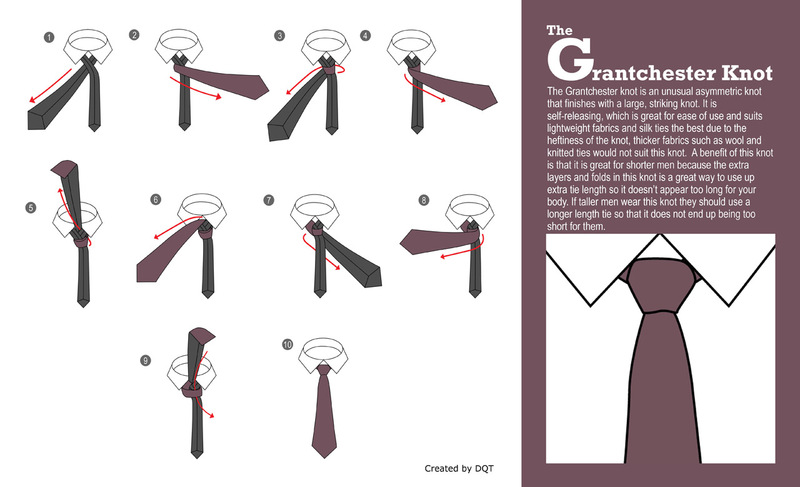 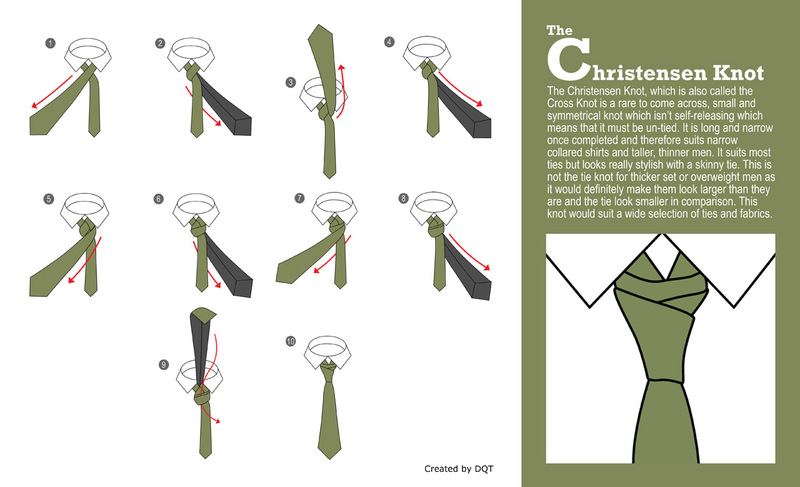 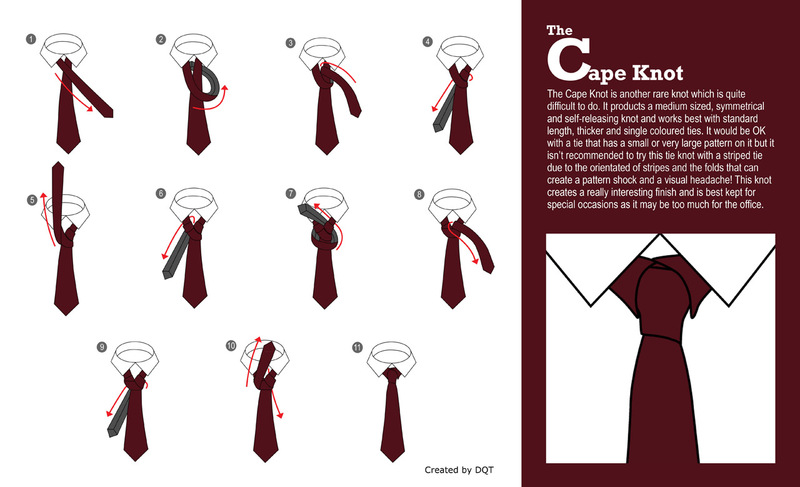 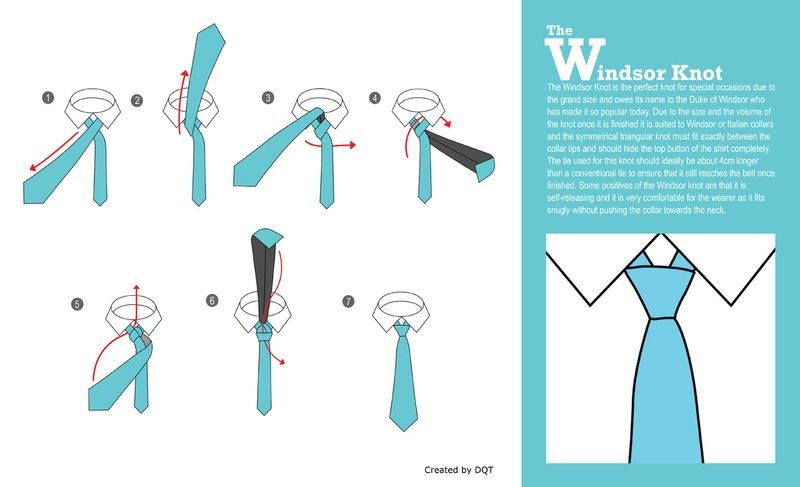 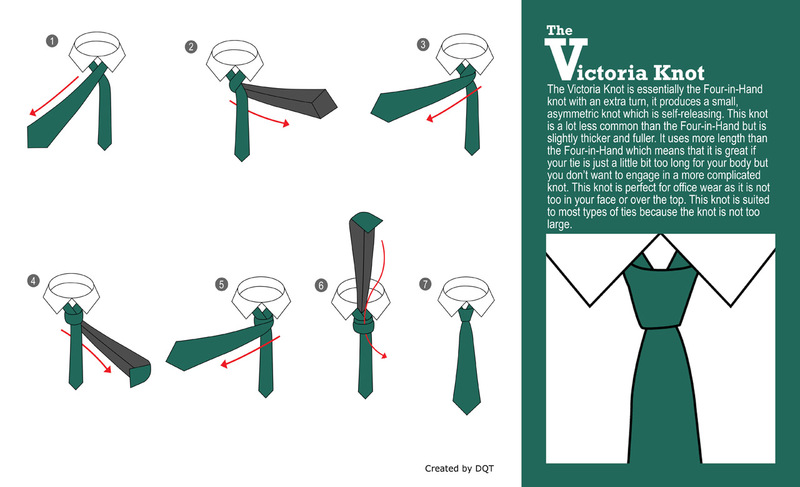 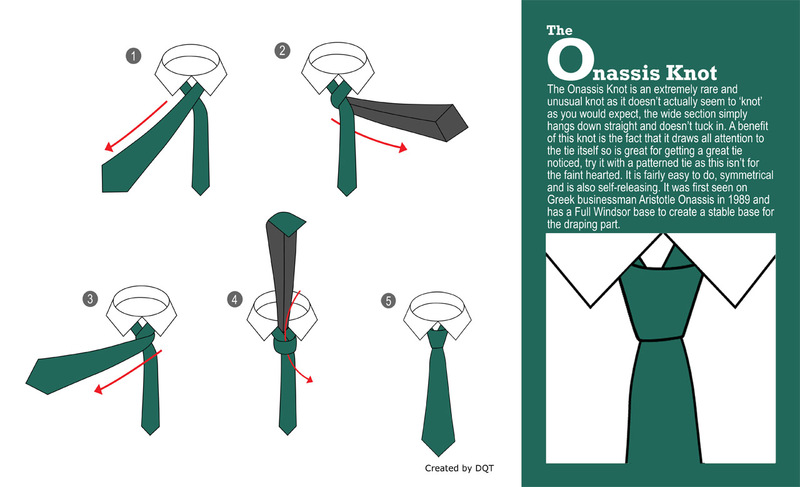 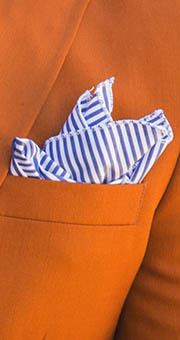 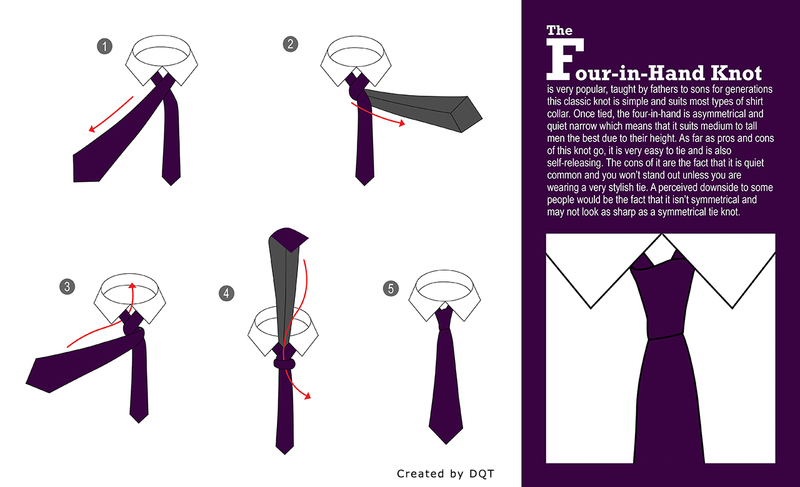 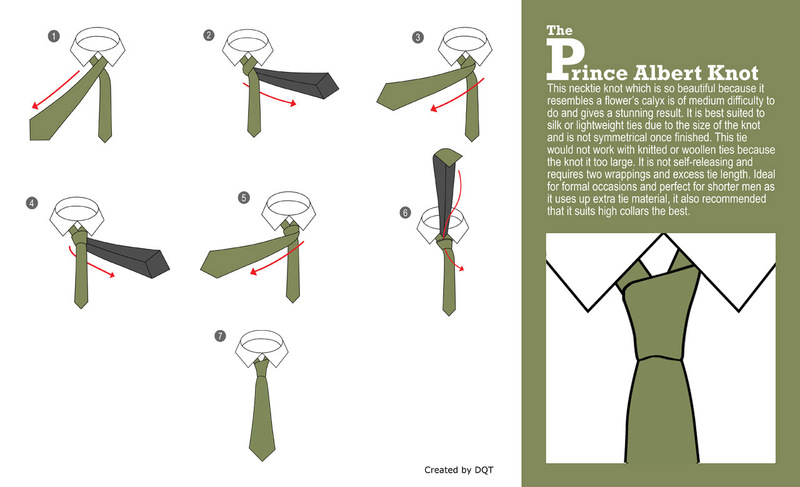 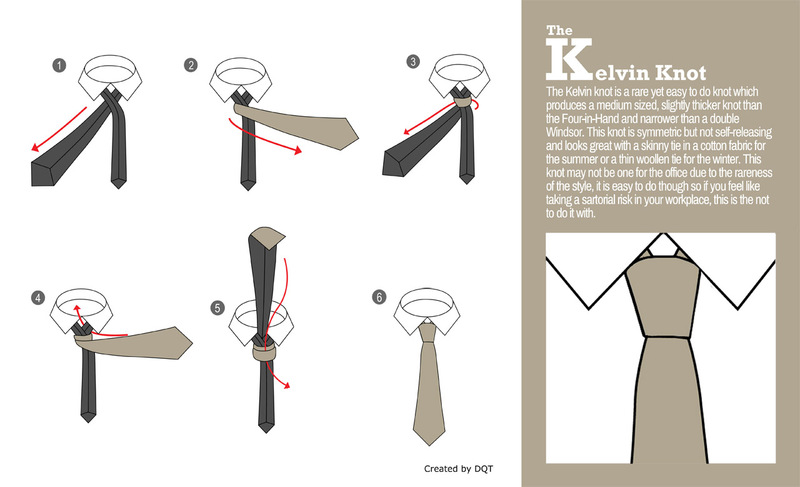 Want to stand out from the crowd as people eye your beautifully tied Windsor knot from across the room? 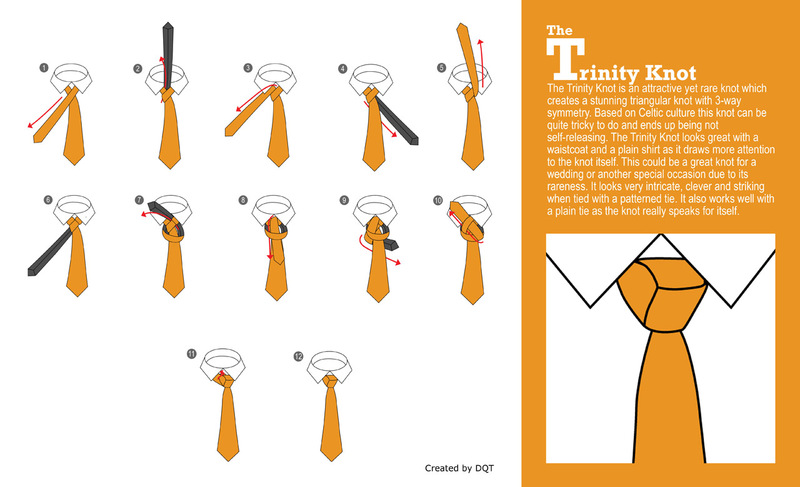 Check out below these beautiful 20+ tie knots.